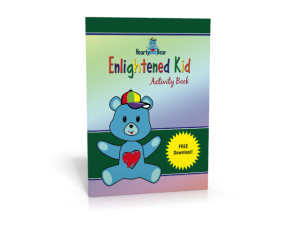 Click Here to Download Your FREE Activity Book! 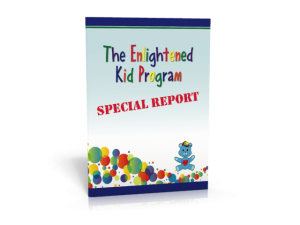 Click Here to Download Your FREE Special Report! Click play below to listen to your free meditation.